At the beginning this look didn't please me, then finally he's still a stylish guy. Make with an official artwork, render, texture, few brushes and C4D. 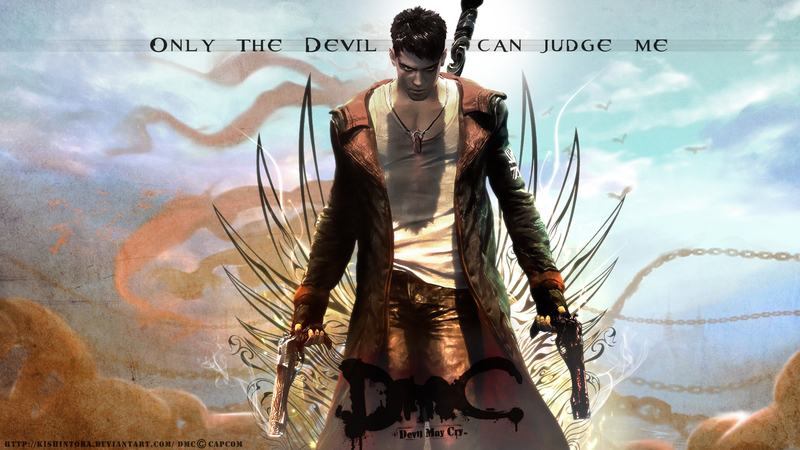 Oh I forgot the young DMC had this dark-haired version! Nice! Is the text supposed to be like the Wiz Khalifa song "We Own It?"